Debt financing can be a challenging technique to navigate. It’s important to have someone you can trust on your side. 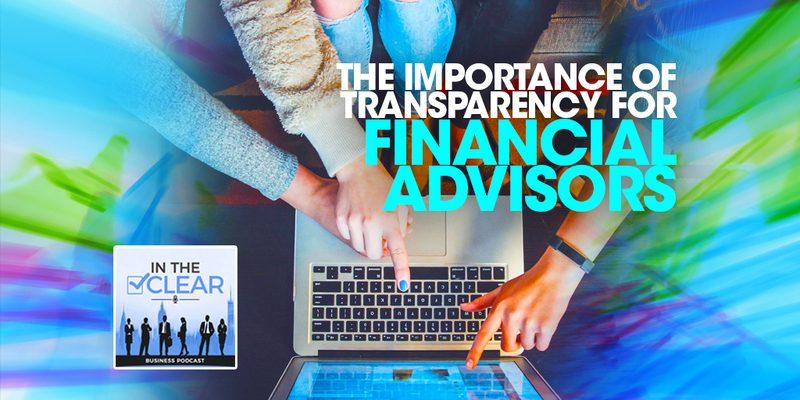 Jeff Shick with Money Miners, a member of the Clear Business DirectoryTM, joins the In the Clear podcast to talk about the importance of transparency. 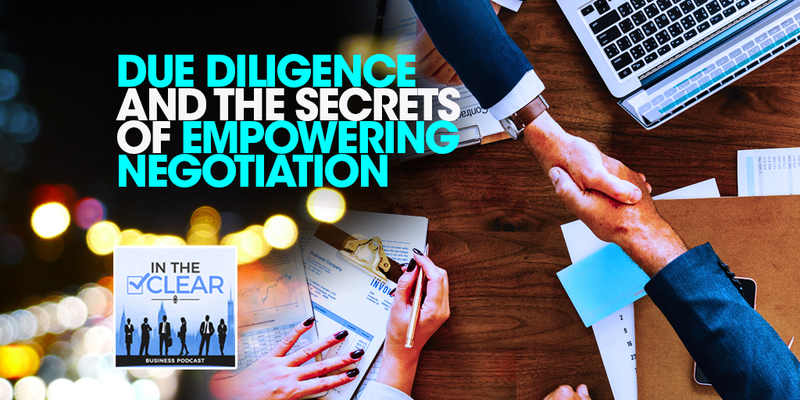 Listen in as he shares tips you should know before pursuing debt financing for your business. Welcome to the In The Clear Podcast this is a special edition live from CEO Space. I’m Justin Recla you’re a host of In The Clear Podcast I’m live today with one of the members of the Clear Business Directory, Jeff Schick of moneyminers.biz. Jeff is a new member of the Clear Business Directory and we have him here today so you can get to know him a little bit better. Jeff, welcome to the show. Thanks, Justin, I appreciate it. So, I met Jeff here at CEO Space a while back and I was super excited to meet Jeff mainly because he’s in an industry where we don’t cover a lot of fraud and a lot of scams. What is also super exciting about Jeff is that he’s also a veteran like myself so we connected on multiple levels because of that. CEO Space is a great opportunity. I was super excited that Jeff was able to get in The Clear Business Directory and you can check out his profile there. Jeff, why don’t you give our listeners a little better understanding as to what moneyminer.biz is. Sure, moneyminers.biz is a specialty boutique lending brokerage firm. So, what we do is we specialize in helping people who are doing startup businesses or early stage capital raising for their business. So, we really are a one-stop shop for raising funds for their new business. Fantastic. So, outside of being listed in The Clear Business Directory, which really separates you out from a lot of other companies that are offering the same type of service that you have. What makes your program a bit different from everybody else? I think probably the biggest thing that makes us different is that we do not require prior business experience, financials, or tax returns. All the requirements that a normal bank would ask for a business loan. We have put together a lending package that doesn’t look at any of those things. What our program does is totally focuses on your current credit score and your credit profile or history only what kind of credit if you had in the past. Those are the only requirements. Fantastic. I know that’s a pretty big deal for a lot of startups who don’t have the business credit history to be able to get a business loan, but they need that working capital. Is your program expensive compared to some of the loans that are out there? That’s a great question and it’s one of our key features. When you look at startup funding when you are able to access it, which is very rare and it’s also very expensive. The reason that this solution works so well is due to it not based on being a business loan. It’s based on your personal credit score and history. Although, it is a business loan and used for business purposes it is not looking at the things that most businesses are turned down over. It’s really looking at you. That is very unique and it. Provides a lot of opportunity for new business owners that are starting up. That’s absolutely fantastic. So, in your experience and starting a business, is there anything that you wish you could do go back in time and do over again? I wish that I could go back in time and know how to keep my expenses down. So, that I actually would have made money when I started. I learned that the hard way. Not overspending is especially tricky when starting up a new business. It can be very costly. It’s a huge thing when it comes to business credit and accessing money. I would have been much more careful about making sure all my payments occurred on time. I didn’t appreciate just how expensive that makes lending and for how many years it makes it expensive. That’s so true. If there was one question that you could educate your prospective clients on and our listeners on; what is one thing that our listeners or somebody that was perspective client should ask you before they actually decide to hire you for instance? Actually, the biggest thing you want to ask me or anybody else in this subject is you want to ask, who we have worked with and who else have we assisted? What kind of references do we have? What institutions do we work with? You want to be able to verify that we’re real. So, those are the questions I would be asking. So, in those questions that you get. What are some clients or industries types that you are currently working with? Without getting permission from somebody specifically, I don’t want to give a name but I would share with you that the bulk of my new customers are new business people that are trying to do a startup. People that are doing things for the first time. Maybe they’re in the employee sector and they want to break out in the business. Right, or they’re retiring from what they used to do and they want to do something else. A bank isn’t going to touch you. That’s prime time for us. So, do you work directly with the banks on behalf of your clients? We work not only with banks; we also work with credit unions, insurance companies, Wall Street, and private money. So, we source everywhere. Got it. So, your company manages all of that for the clients, is that correct? Yes, we put together a package that we call a portfolio of loans or our new term is Publock, which stands for the portfolio of uncollateralized business lines of credit. That’s key because I know that a lot of time and effort especially something as specific as raising capital. Having somebody that you know has been screened for frauds and scams that is doing that on your behalf is extremely powerful. This is important because, again, we uncover a lot of fraud in the financial sector, especially for business owners that want to raise capital. Knowing that the first opportunity of “big money” that comes along may not be legit because the amount of fraud that we’ve uncovered in those situations is huge. So, knowing that there’s an option out there that would allow a new business to work with somebody like yourself, somebody who has been screened for fraud, scams, and is listed in The Clear Business Directory. This gives them peace of mind in knowing that you are legit and you are who you say you are. From that point it’s a matter of a conversation about is it good fit or does the program work for them. That’s all part of the relationship building process that they can determine after they engage you. Absolutely. I think one of the things that we look at that’s really critical is where your credit score currently is and where your current history is and what can we do to raise that score. I typically am able to get anywhere from 25 to over 100 point increase in credit score before we put the portfolio together. The difference in results is night and day. Oh, I’m sure. Especially, with people who may not have the best credit. Helping them raise that so they get those loans. That’s Huge. Most of the people we work with don’t have the best credit and need to have some assistance in this area and that’s why we do that first. That’s a fantastic program and I’m glad that you’re in The Clear Business Directory because again we didn’t have anybody that we can refer out to in that area. Knowing that you’re in the Clear is a big deal for our client base as well for those people that are in the startup sector. Is there anything that you want your prospective clients know about you specifically or your business? What drives you? What is the one thing you want somebody to know about you and your business? The biggest thing that I wish everybody knew about me is that the motivation for doing the type of work we do is we believe that the next solution that we need as a country is going to come from a small business. We believe the next solution for most of the problems we have will come from the genius that is a entrepreneurialism and what we do is we enable entrepreneurs. We provide the rocket fuel they need to take their rocket off. For me that is the ultimate reason why we do what we do. I absolutely love that. So, much in alignment with what is going on here at CEO Space. Why we come back here as mentors is because like yourself we are firm believers that small business and entrepreneurs are the ones that drive this country. Create opportunities create jobs. 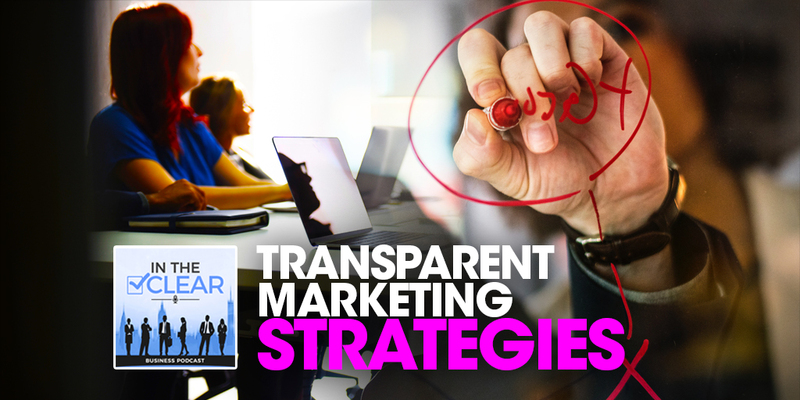 It’s why we created The Clear Business Directory was to give business owners an opportunity to work with people that are on the up and up and operating full transparency. Like yourself of course, it is super powerful. Jeff, where’s a good location. E-mail address or contact information you can share that is outside of looking at The Business Directory where people can find you. You can find us at our Web site of course which is www.moneyminers.biz. I have lived in the same house for over 20 years. I am in central Florida. You can find me in Palm Bay, Florida. I have a long track record and I think it’s easy to see that. Again, you can read more about Jeff in his profile in The Clear Business Directory at www.clearbusinessdirectory.com. Jeff, thank you so much for being on the show today! Appreciate your time. Awesome and until next time make sure your business is IN THE CLEAR.